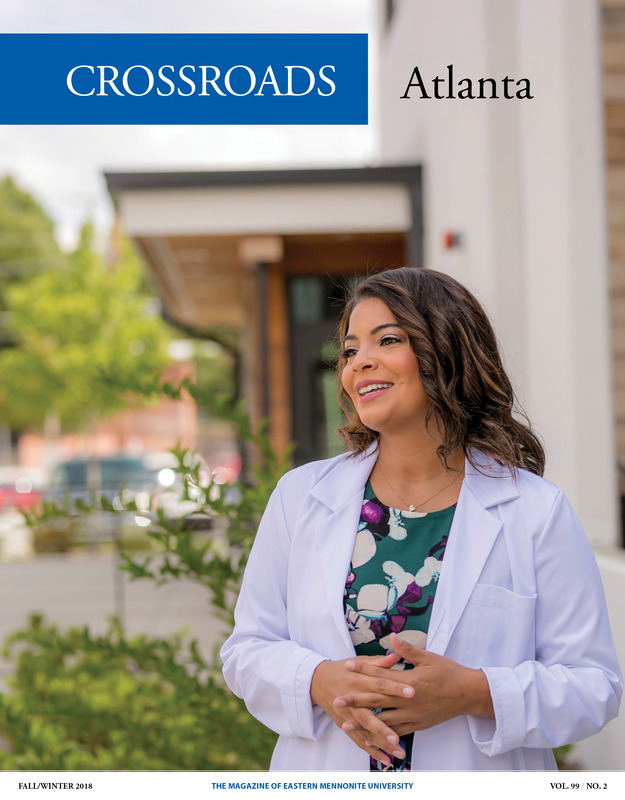 In this captivating issue of Crossroads, we celebrate a rich diversity of EMU stories. These wildly diverse success stories echo the message I shared earlier this fall with students at Convocation. I proposed that “setting the table with a diversity of utensils” is a mainstay of our “menu” as a Christian liberal arts college devoted to discipleship, service, global engagement and peacemaking. The larger lesson that Spoon teaches us, however, is that we should zealously value the diverse attributes of others if we want to be followers of Jesus, if we want to be good citizens, and if we want to become experts and innovators in our field. In his book The innovators: How a Group of Hackers, Geniuses and Geeks Created the Digital Revolution, Walter Isaacson argues that the lone genius innovator is a myth. All the great innovators, he writes, shared one thing in common: they were collaborators, building teams of very diverse people to pioneer new ideas, inventions and services. 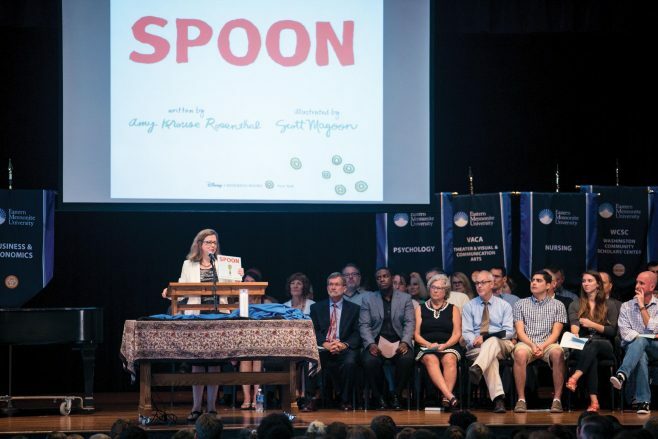 So, to return to the children’s story: I exhorted students if you identify with spoons, great. If not, I invite you to seek out spoons. They are colorful, playful, even musical. Plus, they help you enjoy ice cream! If you identify with forks, great. If not, I invite you to seek out forks. They are so very practical and spawned the spork! Remember: Just as its difficult to eat pudding, peas or peanut butter without a spoon, a fork and a knife, it is difficult to be creative, innovative and successful without a diversity of conversation partners! So, I challenged students to think boldly and ask: How can I engage around the table with a diversity of people and ideas? Readers, may you do the same after being immersed in these diverse stories of our alumni!